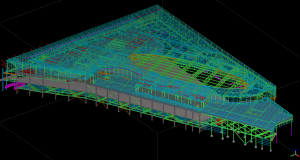 Elmasry Steel Design and Detailing is a well recognized design and detailing office established in 1993. 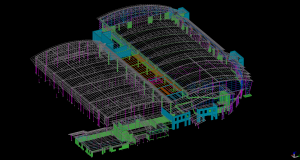 Our team consists of Engineers and draftspersons specializing in structural design and detailing. 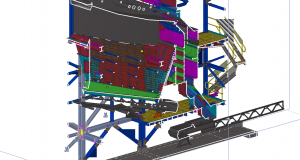 We have proven to be a leading office in the area of Structural steel.